Officer Alvin Moore was shot and killed by a juvenile while attempting to talk him into surrendering. He had responded to a call of the armed juvenile creating a disturbance. The shooting occurred after he and his partner evacuated the house of civilians and Officer Moore attempted to talk to the boy. The suspect was shot and killed by tactical officers when he lunged at them with a knife. 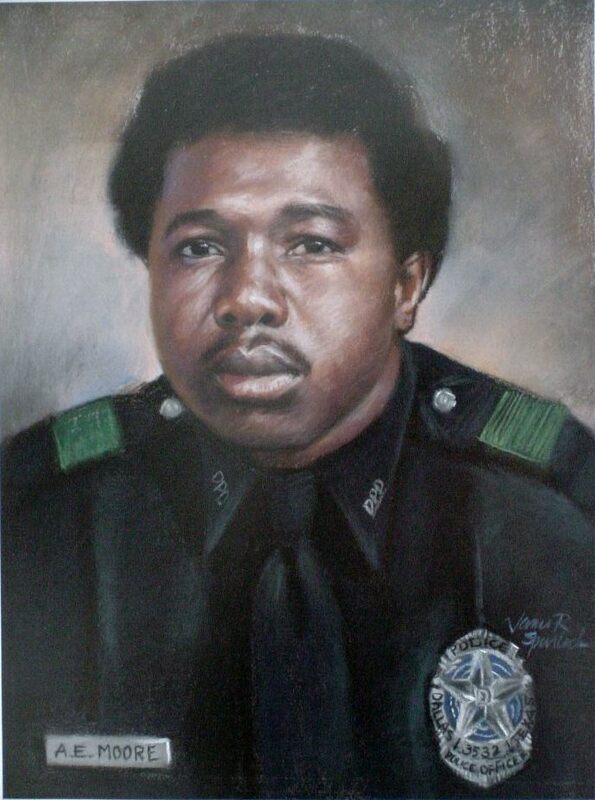 Officer Moore was a U.S Army veteran of the Vietnam war and had served with the Dallas Police Department for almost three years. He was survived by his wife. “His Lord said to him, Well done, you good and faithful servant…” Matthew 25:21.